Beautifully finished third floor condo in The Landing residences with attention to detail throughout. Unit offers two bedrooms plus a den. East facing views overlooking the common garden area and heavy trees. 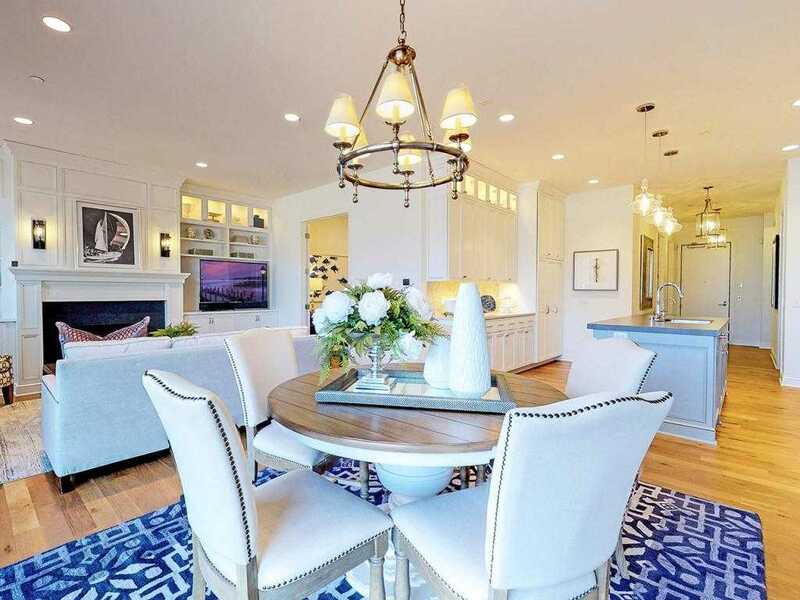 Spacious kitchen and dining area with light-filled living spaces adjacent to the den. Large balcony perfect for morning coffee or an afternoon refreshment. Two parking spaces and storage unit come with this condo. Unit offers direct access to hotel plus its spa, workout room and restaurant. The Landing Residence is located within walking distance to all that Wayzata has to offer! Directions: West on 12 to Central. Go south on Wayzata Blvd. Veer Left onto Superior Blvd. Turn Left on Lake St E.
Please, send me more information on this property: MLS# 5018096 – $1,280,000 – 935 Lake Street E, Wayzata, MN 55391.